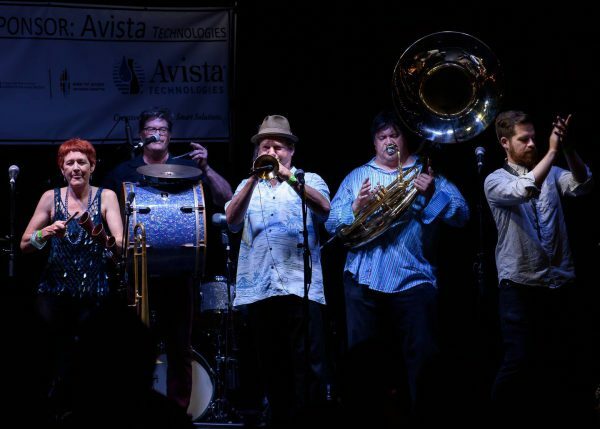 Jazz On Tap returns to Quartyard for it’s third annual concert featuring a wealth of awesome jazz bands. 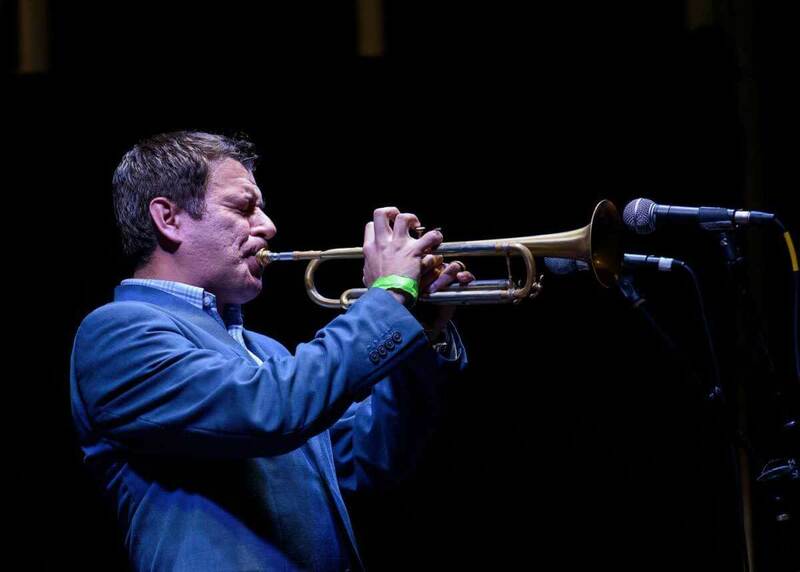 Anchored by San Diego favorites Gilbert Castellanos, Sure Fire Soul Ensemble, and the Matt Smith Neu Jazz Trio, Jazz on Tap is primed to be a concert filled with quality music from start to finish! 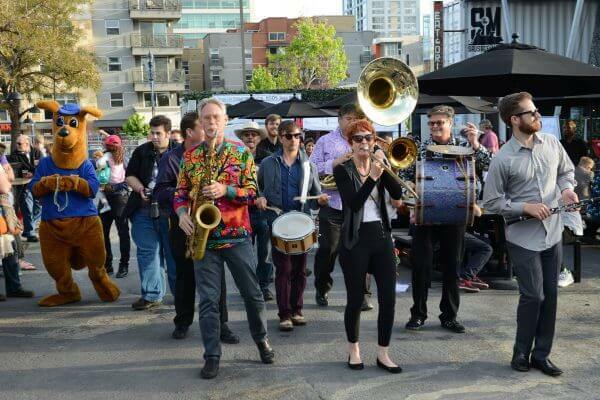 Expect New Orleans style jazz parades complete with beads, eclectic worldly sounds from the Monette Marino World Jazz Ensemble, and an orchestra performance by the Jazz Katz Orchestra! In order to accommodate all the culture we will be extending the venue boundaries to allow for more guests and food trucks! 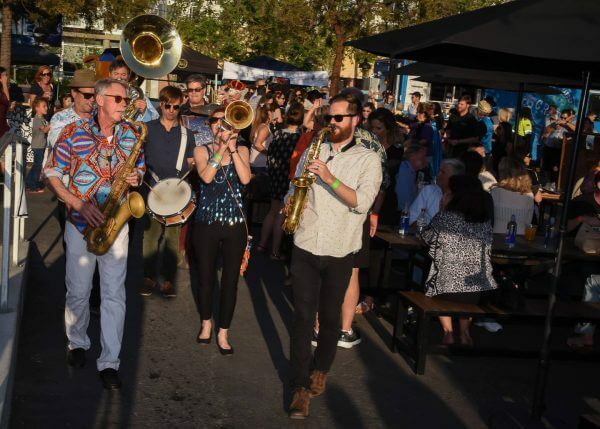 This event is presented by the non-profit foundation, Water For People, and we can’t wait to welcome them back to #YourCityBlock! This all ages event takes place Saturday, April 21st and tickets are only $10 pre-sale and $15 at the door!